On November 10, 1775, the Continental Congress approved the resolution to establish two battalions of Marines able to fight for independence at sea and on shore. 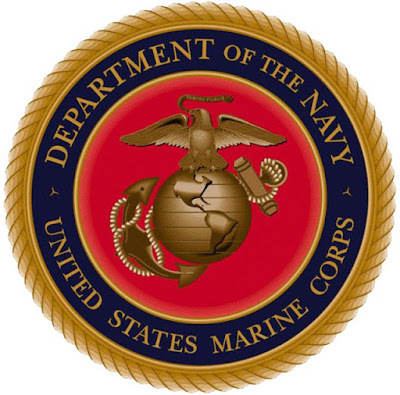 This date marks the official formation of the Continental Marines." In the 240 years since the formation of the Marines, those Americans who wore the uniform and served our country have made us proud. We are proud of the opportunity to offer our thanks and best wishes on this anniversary date. Civilians, soldiers, airmen, sailors, and indeed all Americans are proud of our Marines. Thank you U.S. Marines. Happy Birthday. Ooh-Rah! Seriously, thanks to our Marines! One if by land, two if by sea Marines! United States Marine Corps, keeping the United States Navy out of harms way for 240 years. Thank You.